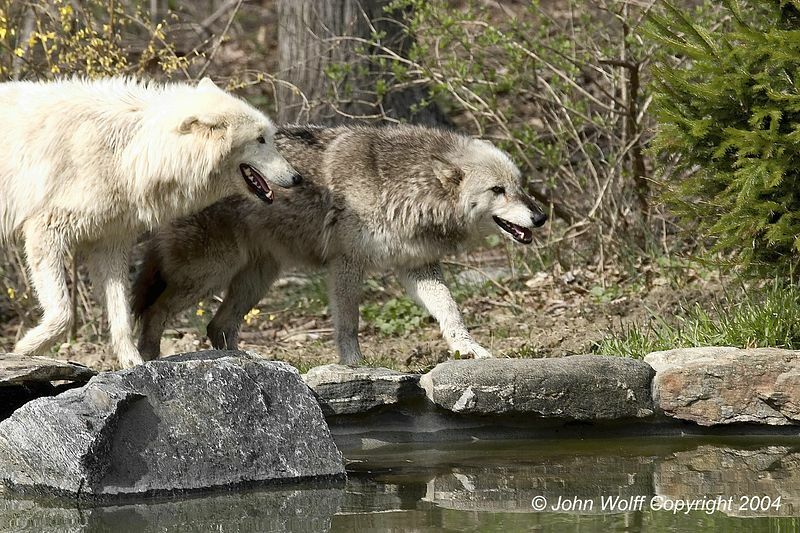 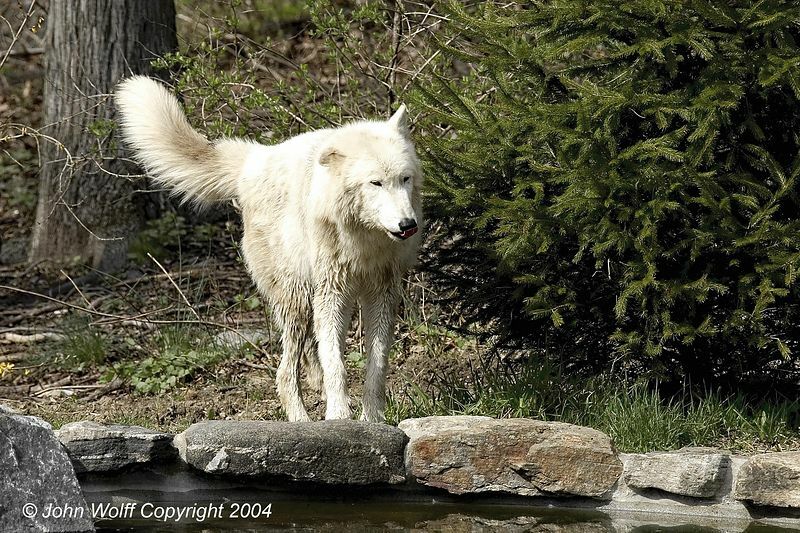 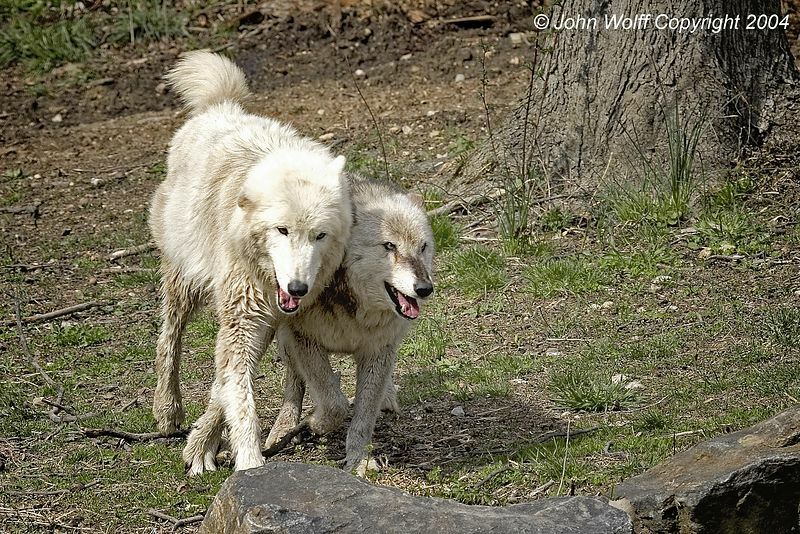 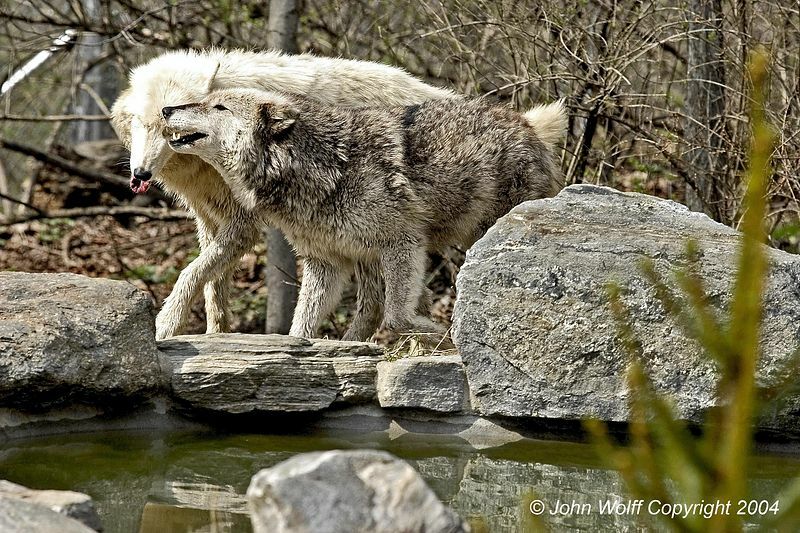 Wolfs from the Wolf Conservation Center in South Salem, NY. 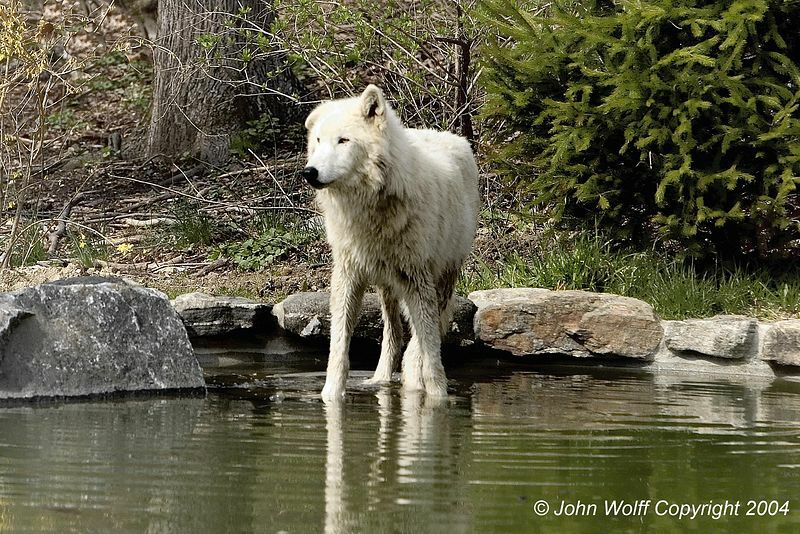 A great place to visit and support. 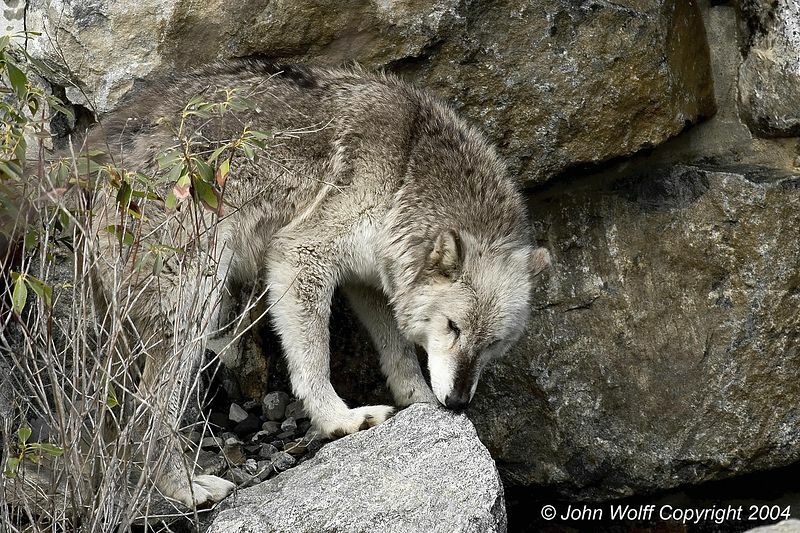 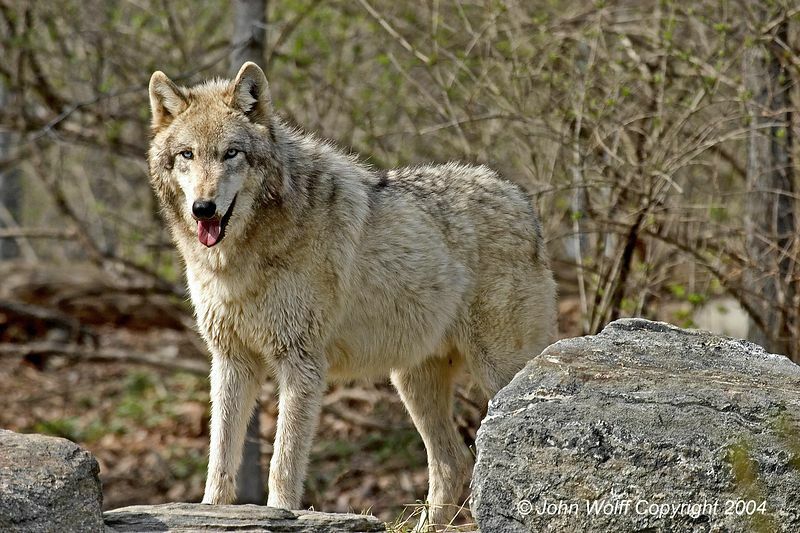 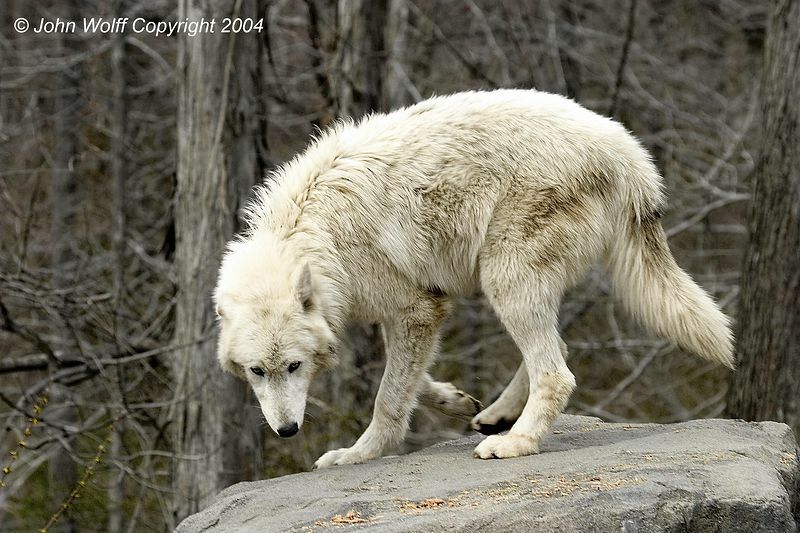 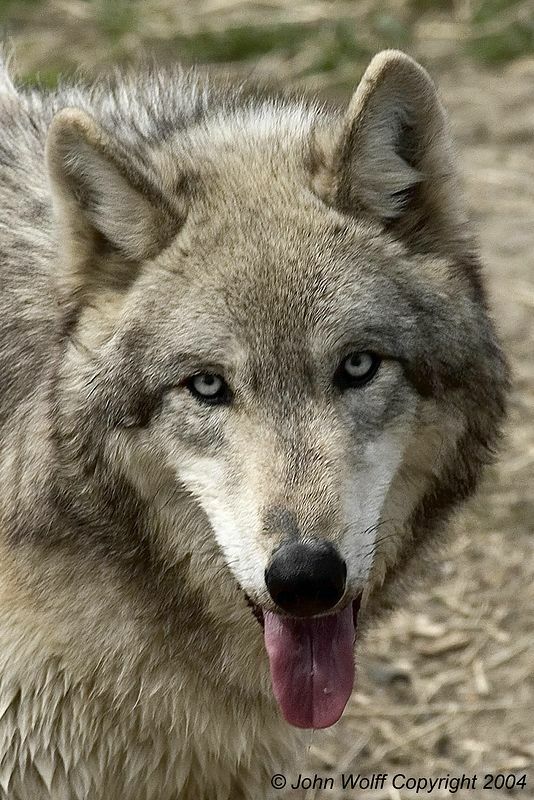 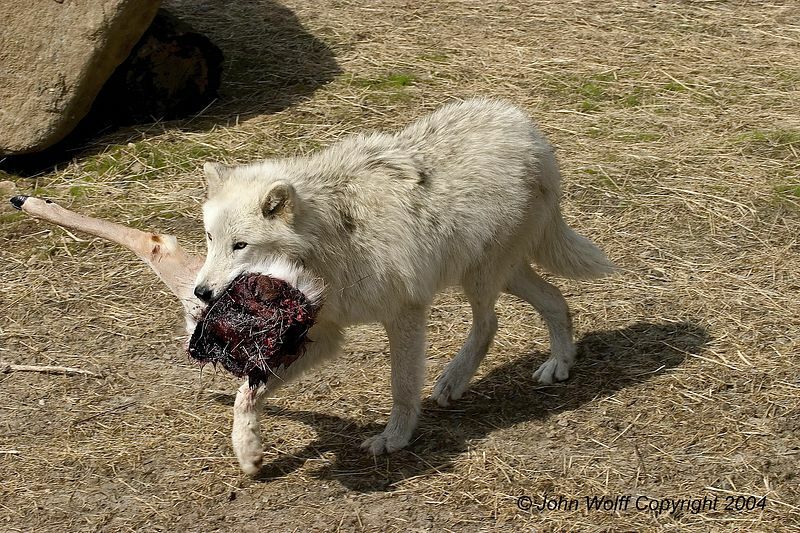 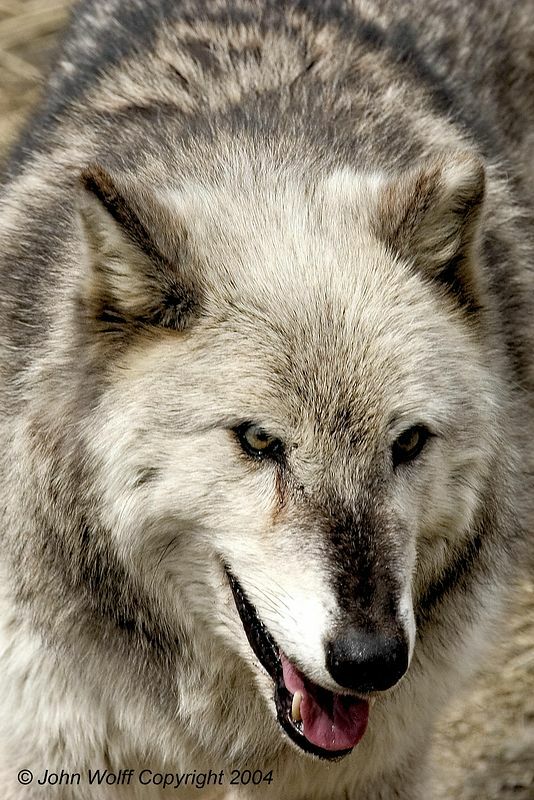 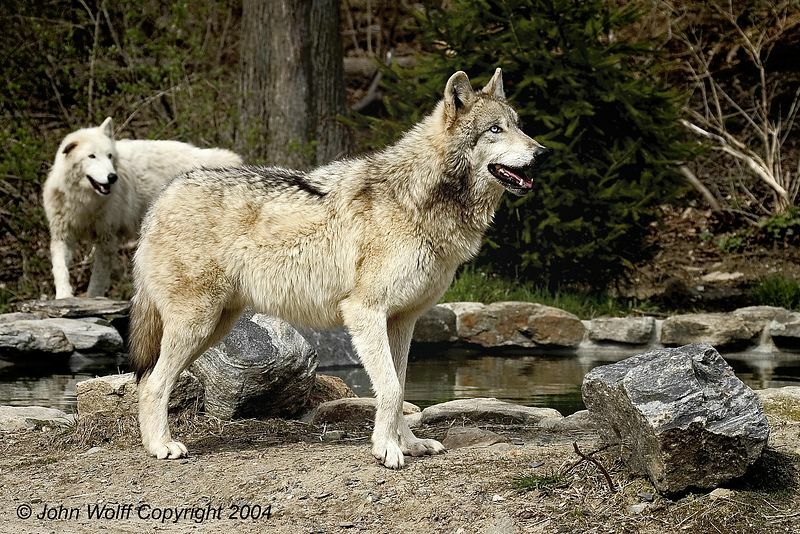 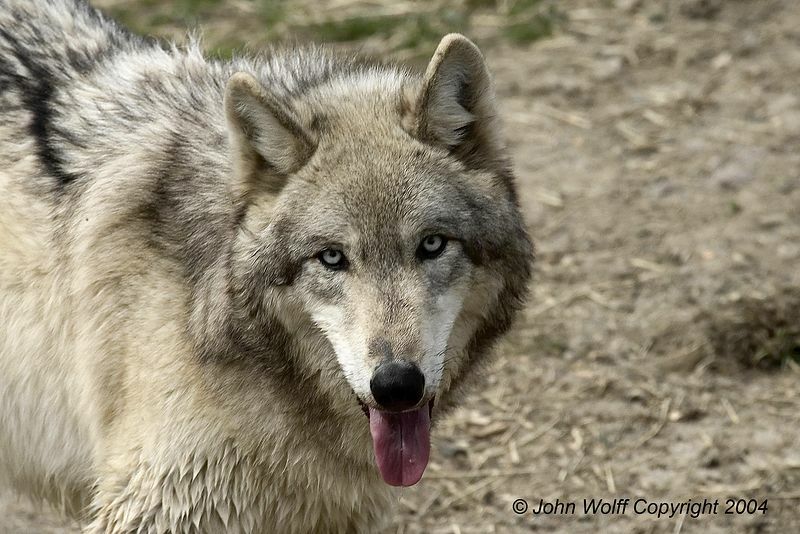 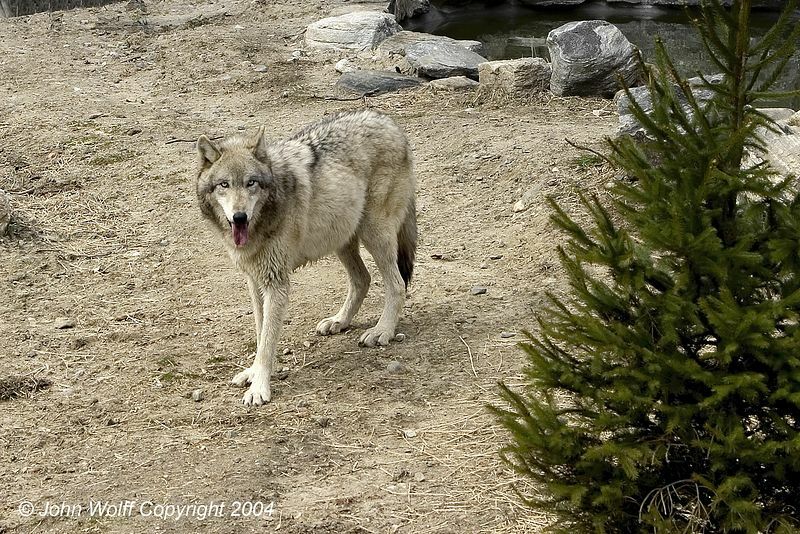 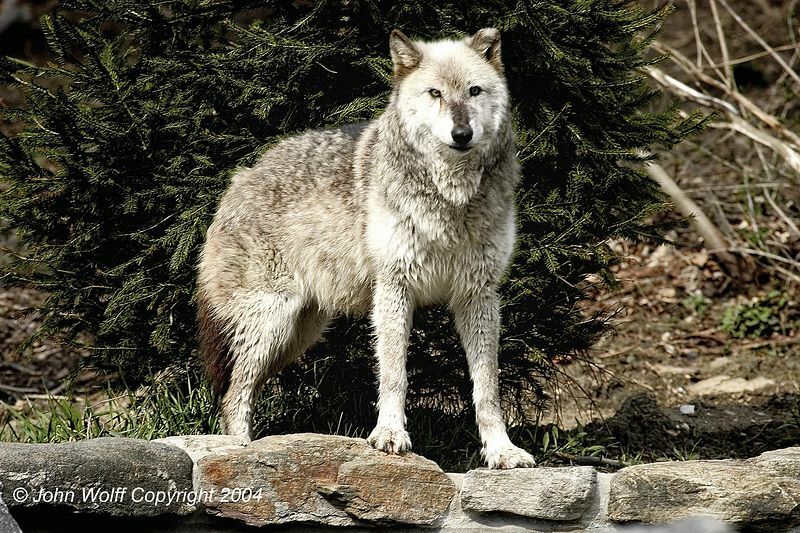 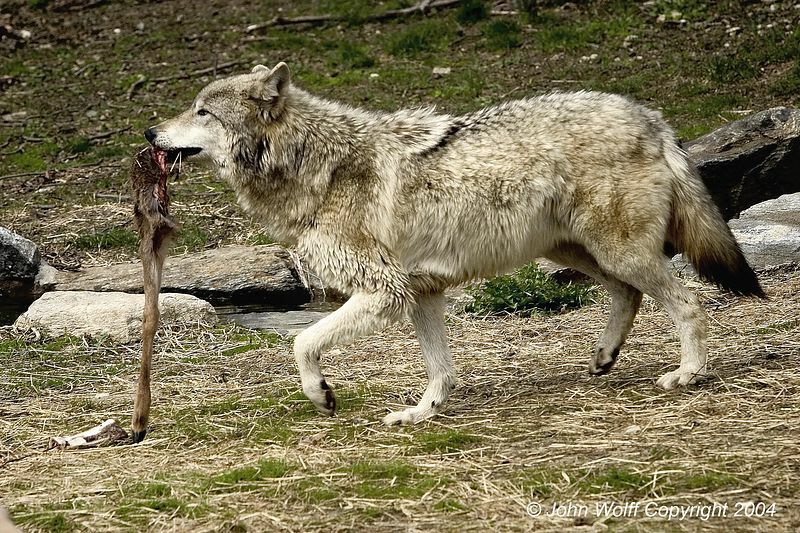 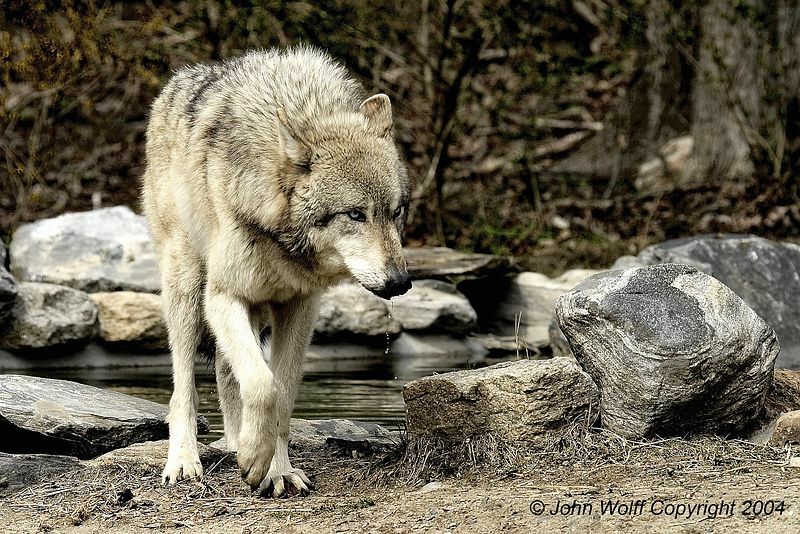 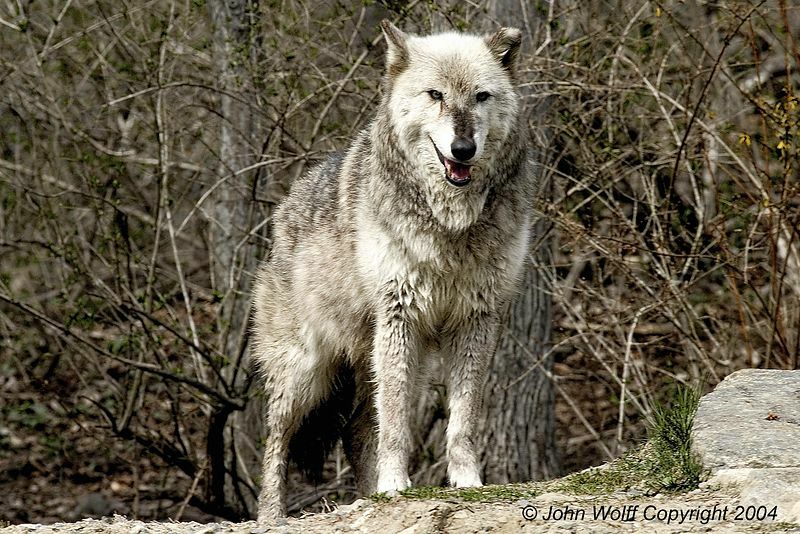 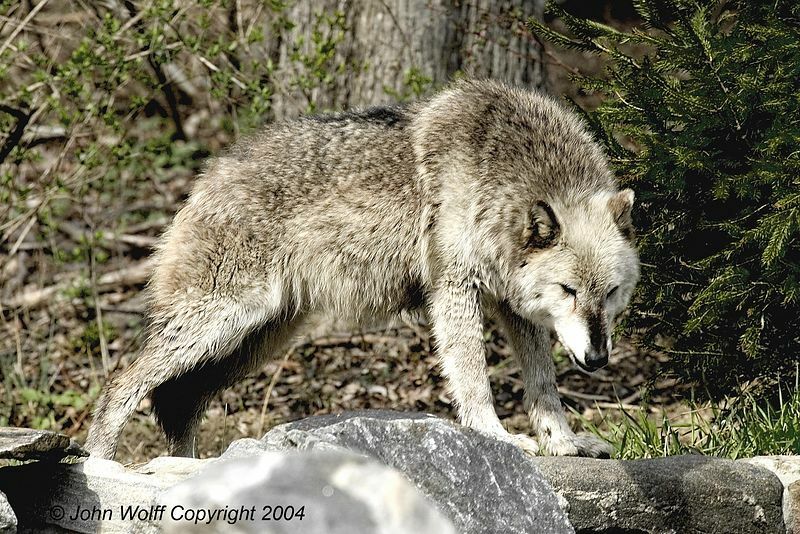 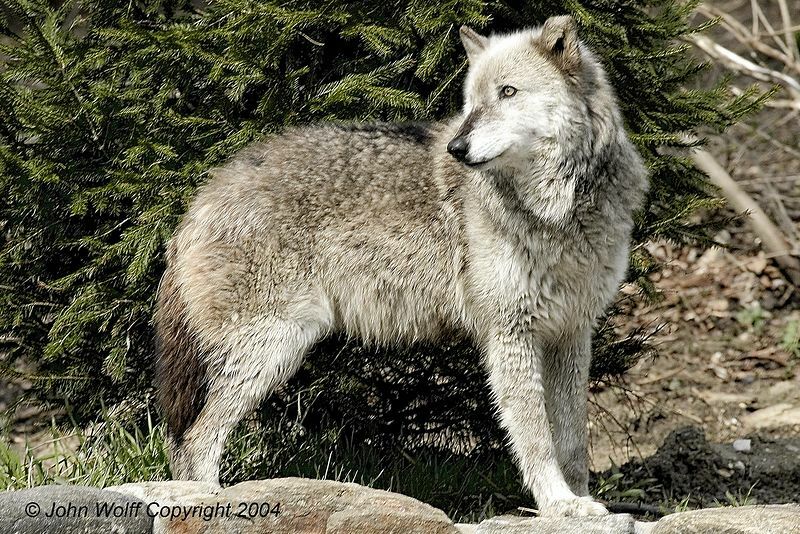 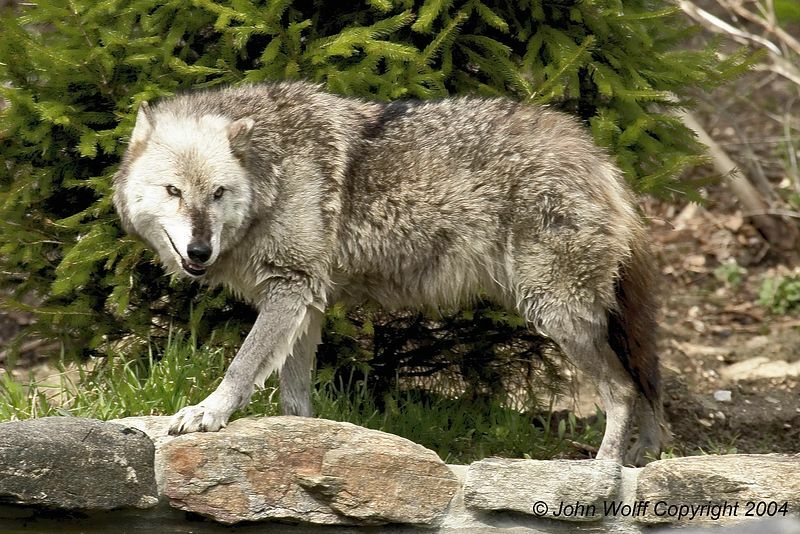 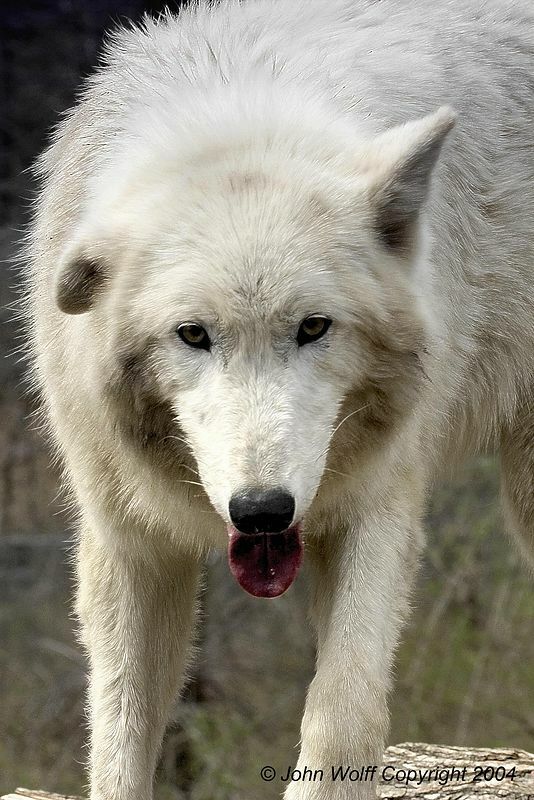 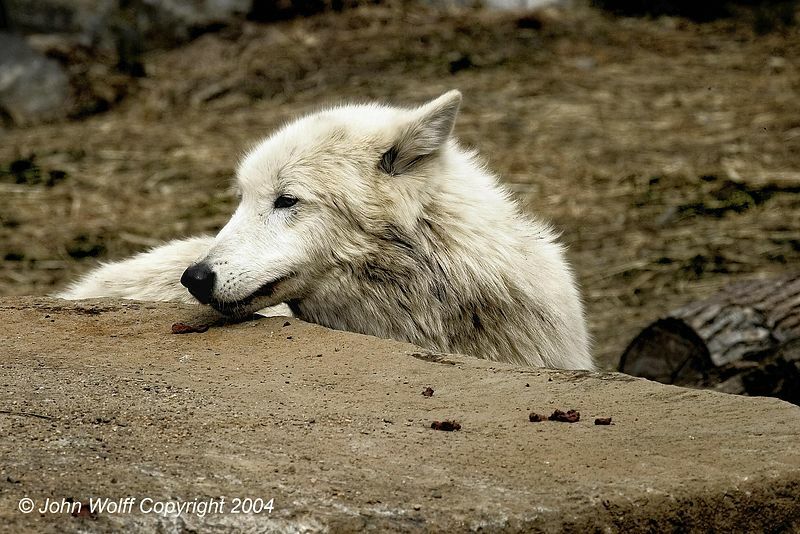 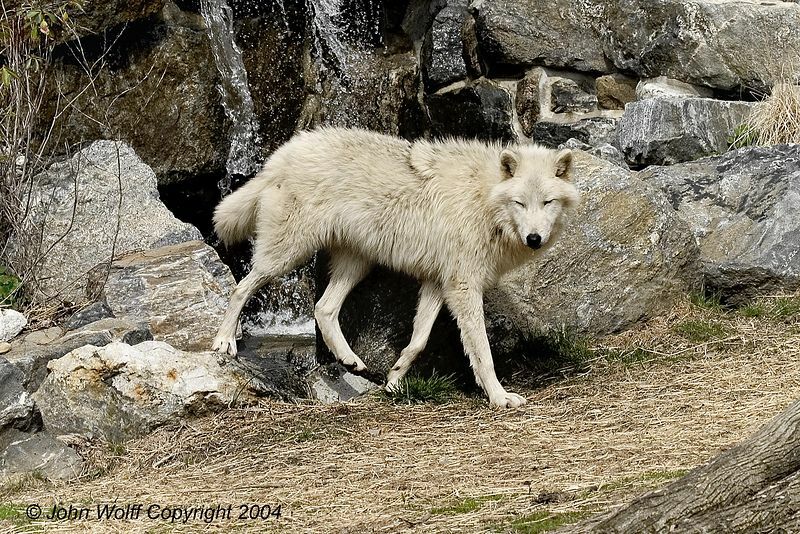 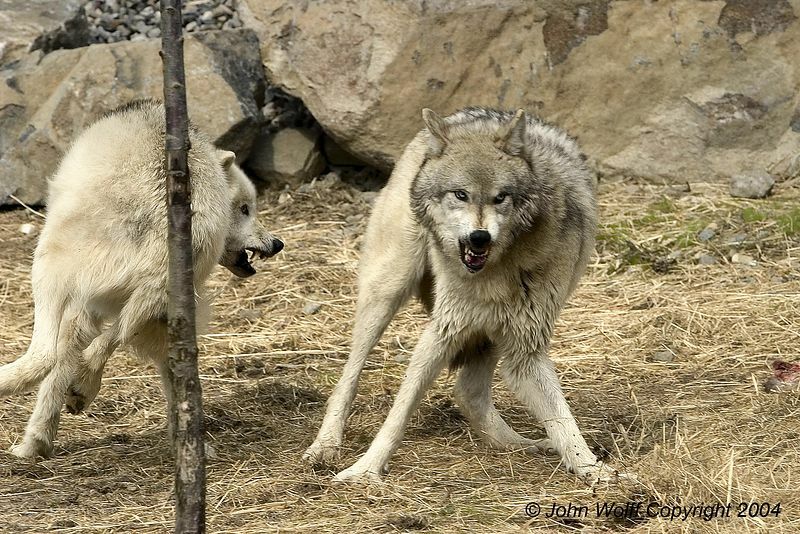 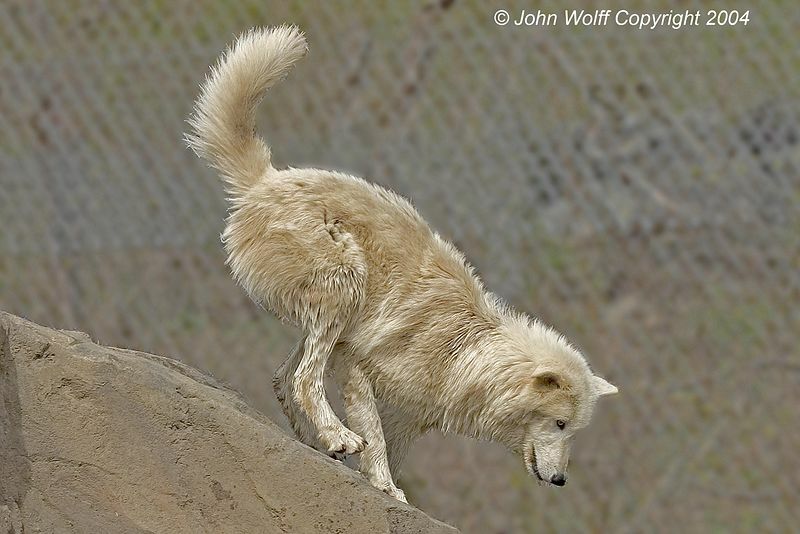 If you are in Westchester, north of NYC, contact them to schedule a visit at http://www.nywolf.org.